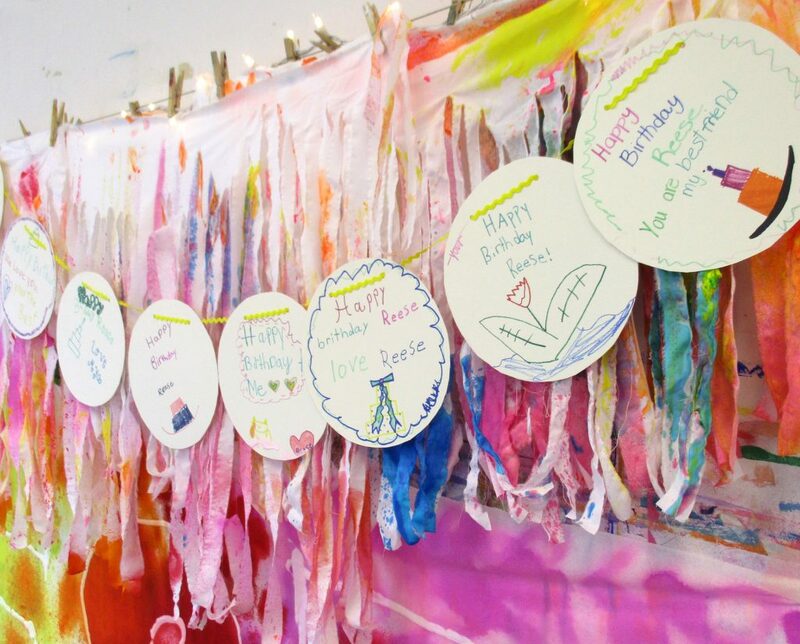 Camps - Small Hand Big Art - Charlotte N.C.
We offer SUMMER and SCHOOL’s OUT camps. 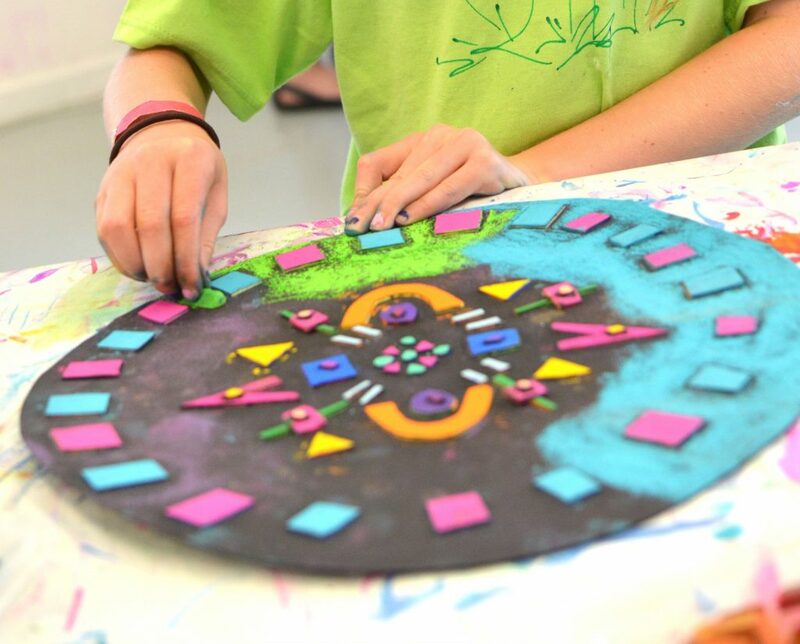 In summer, we have weekly, half day Mixed Media or Pottery Camps (M-F, 9am-12pm, or 1-4pm). We also offer a FULL DAY combo Pottery + Mixed Media camp (9am-4pm, with lunch time childcare provided). Our fun & enriching programs educate, inspire & entertain your creative young artists! Variety is the spice of life so all of our camps offer a wide range of project topics and supplies that will spark their creativity & expose them to a stimulating mix of age-appropriate art techniques each day. For our die-hard campers who return year after year (or week after week), we catalog all projects students complete & make every effort to avoid repeating projects! We offer weekly Mixed Media and Pottery Camps (half day morning & afternoon sessions, or a FULL DAY combo Pottery + Mixed media camp). Camps are held at our South Charlotte location in the Fountains Shopping Center. 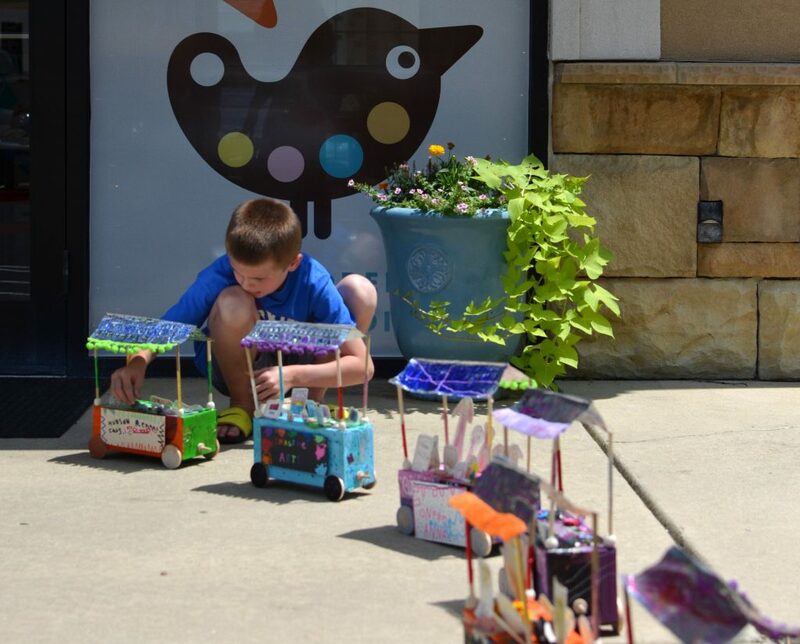 Mixed Media camps take place in our main studio in the Fountains, 8025 Ardrey Kell Rd., and Pottery camps take place a hop, skip & a jump across the street from our main studio (in the former Funkytown space) at 8155 Ardrey Kell Rd. 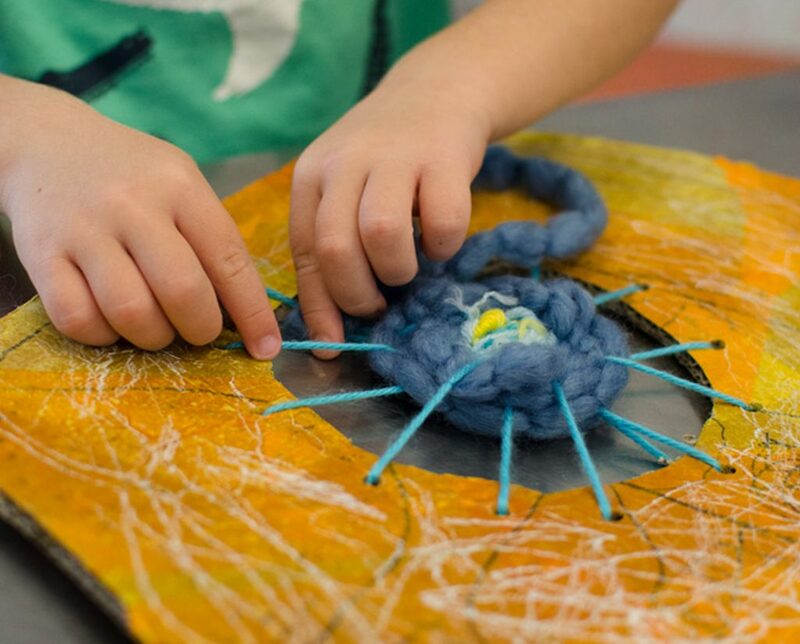 Mixed Media camps are drop off for mixed Ages 4-14 and Pottery is 6+ due to operation of the pottery wheel. We announce our summer camp schedule in January and online enrollment opens at that time. School’s Out Camps are half day drop off camps for ages 5-14. If there is a full day off, we typically offer a Morning 9am-12pm or Afternoon 1-4pm session. Also see our Workshops for special themed 1.5 hour events!